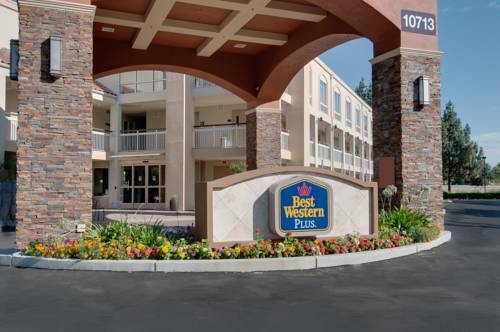 Unsurprisingly the hotel rooms are air-conditioned to keep you from getting hot; there's high speed internet access for your communication requirements. 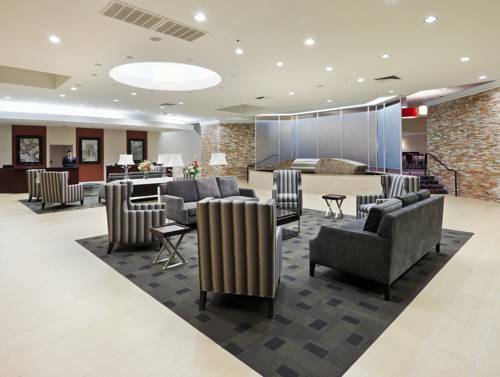 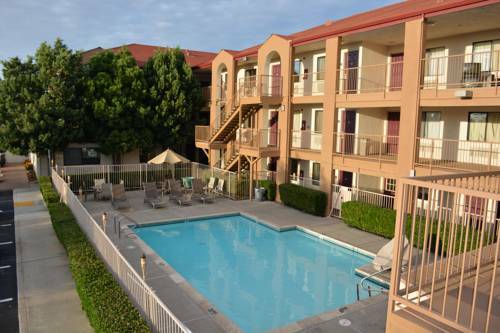 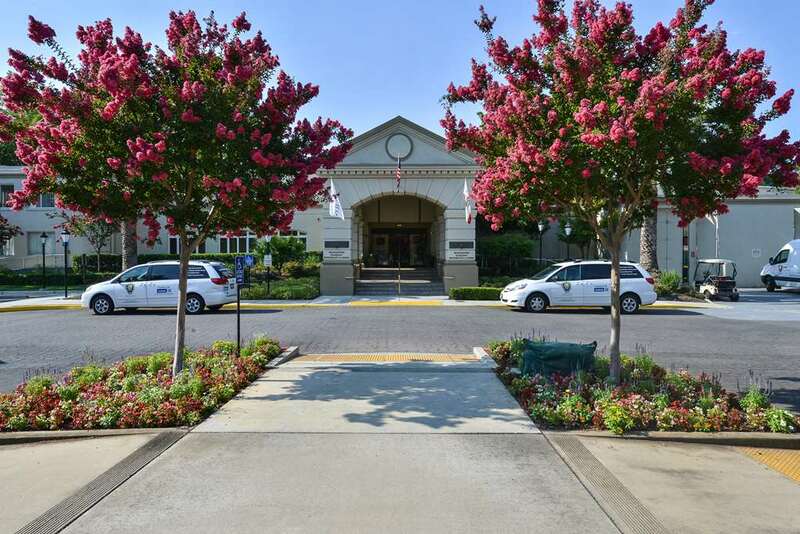 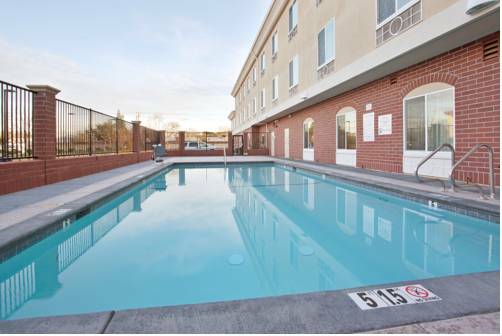 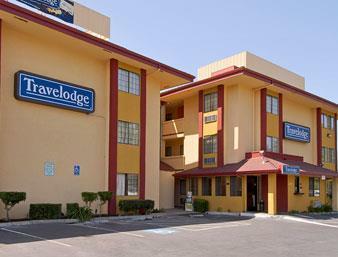 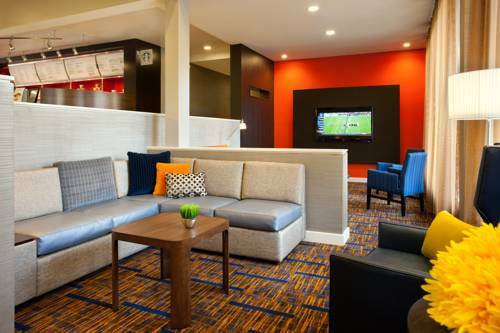 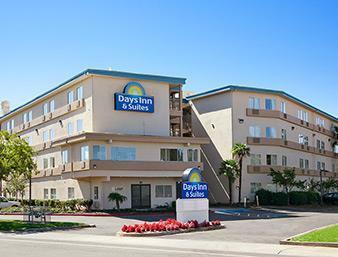 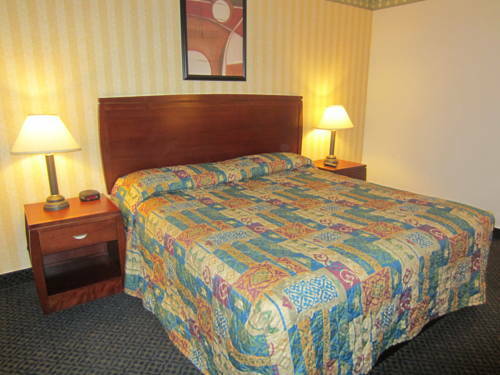 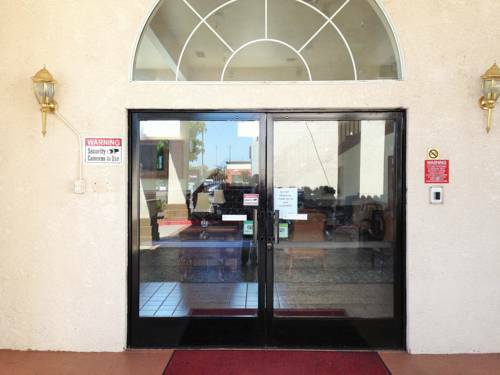 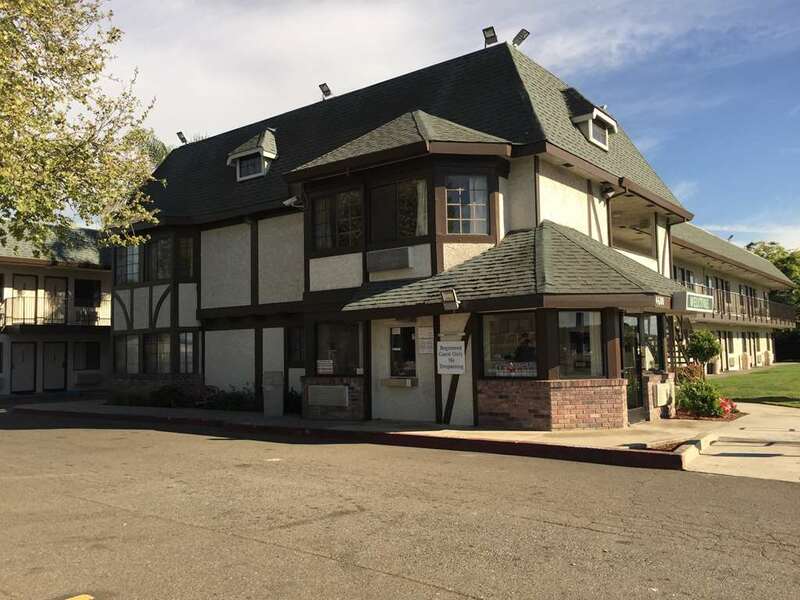 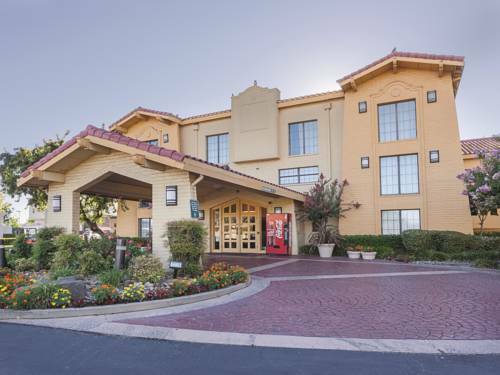 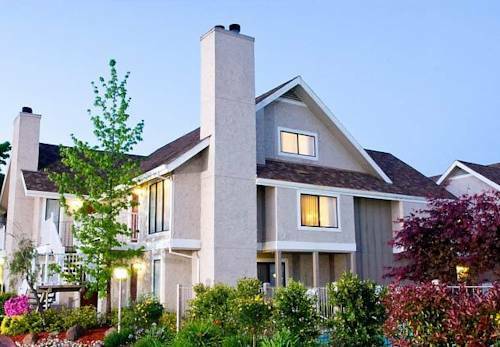 These are some other hotels near La Quinta Inn Sacramento North, Sacramento. 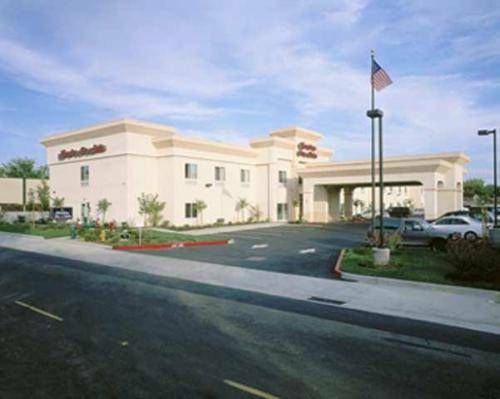 These outdoors activities are available near La Quinta Sacramento North.